Our high school gives us many opportunities to explore our future, like having the chance to tour some of the colleges/technical schools we’re interested in. To go on these tours, students are required to be passing all of their classes and to have returned the permission slip before the limit of 50 bus seats gets filled. If you are unable to attend with the school, another alternative would be having a parent/guardian set up a tour with the college or going to an open house. Open house dates will be listed on that specific college’s website, or you may call them for more information. Picking the right college for you is always a tough decision, especially at this age. 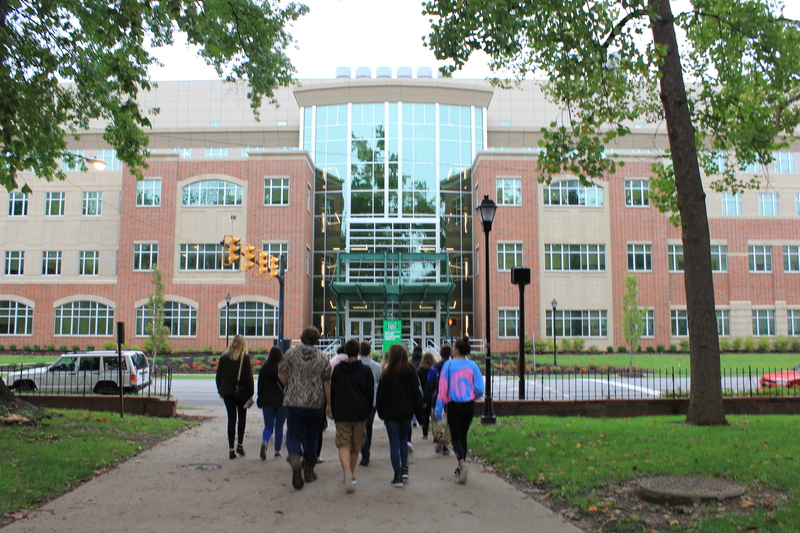 These tours that our school provides for you are one of the best ways to help influence your decision because no one knows you better than yourself.